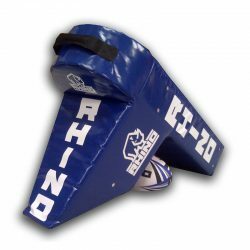 The scrum and breakdown are critical to team success in rugby union. 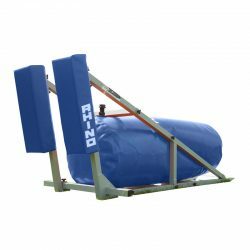 The best teams in the world train with the Rhino scrum and breakdown range. 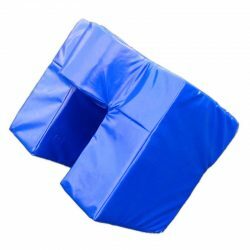 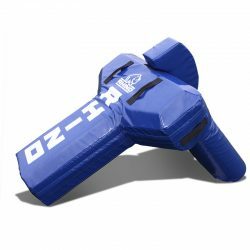 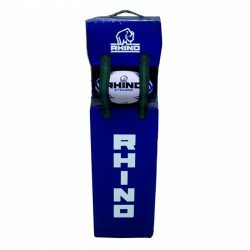 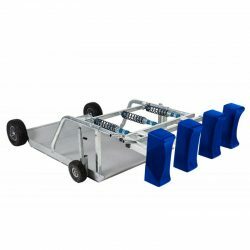 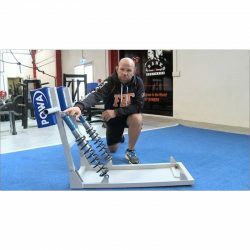 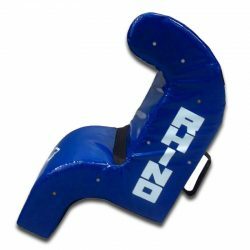 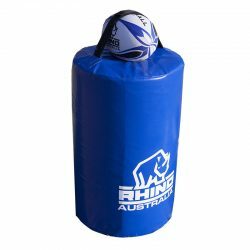 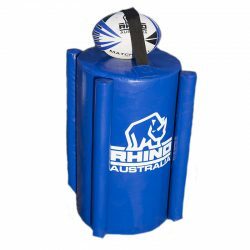 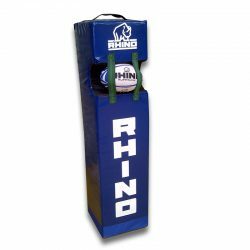 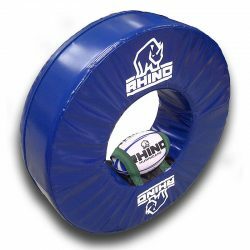 The Rhino scrum sleds, collision king and other breakdown training equipment have been developed in conjunction with the worlds best coaches. 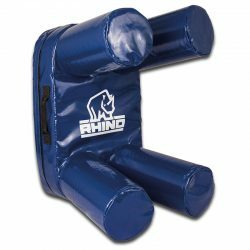 Set your team apart with the Rhino scrum and breakdown range.